The Desert Gloves are summer-ready with ample amounts of mesh combined with leather and fortified by SuperFabric in all the right places. Additional perforation throughout the fingers allows airflow where you need it most. 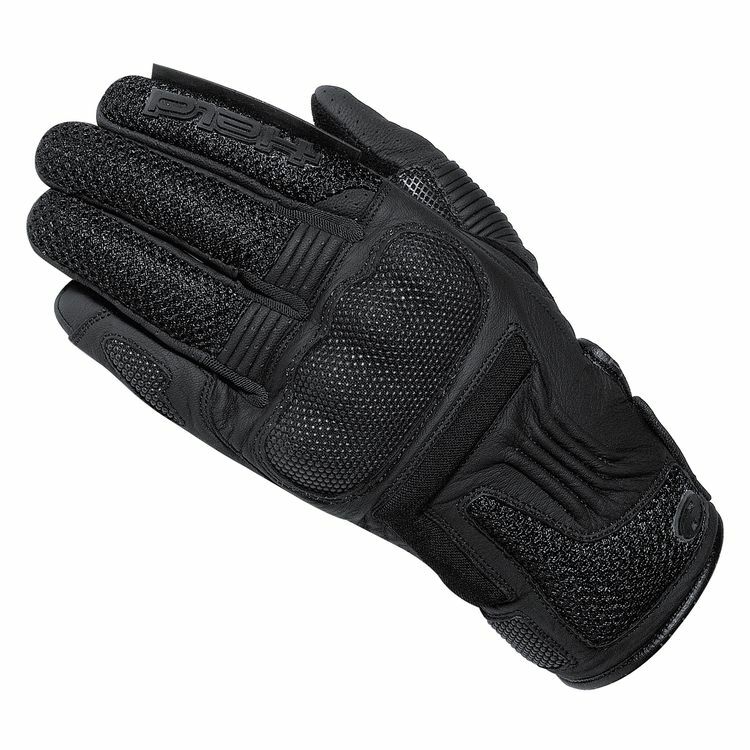 The kangaroo leather palm provides protection and durability without compromising on feel.